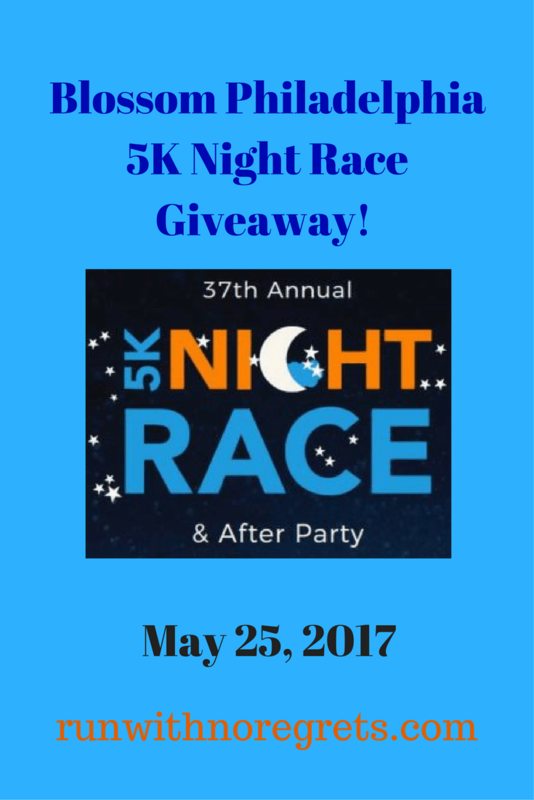 Blossom Philadelphia 5K Night Race Giveaway! Looking for a fun nighttime race in Philly? 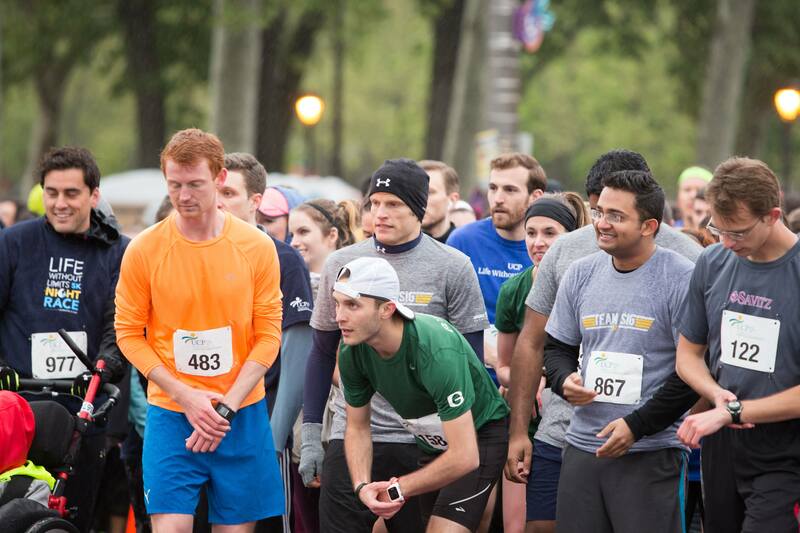 Check out the Blossom Philadelphia 5K Night Race coming up right before Memorial Day Weekend! I was reached out by the sponsors of the Blossom Philadelphia 5K Night Race and given an opportunity to provide a giveaway on the blog for 2 runners to attend this event for free! Find out why you should check out this race and how you can be one of the lucky winners! I’m linking up with Marcia, Patty, and Erika for Tuesdays on the Run and Fairytales and Fitness and Running on Happy for the Friday 5 2.0! I was so excited when I was contacted about participating in the Blossom Philadelphia 5K Night Race taking place on Thursday, May 25, 2017. It’ll be my first time attending and it looks like a really fun event supporting a wonderful organization – Blossom Philadelphia – formerly known as United Cerebral Palsy of Philadelphia. You have the chance to win a FREE race entry to the 5K! The After Party Wrist Band includes four tabs for a beer/beverage, main course, appetizer and sweet treat! I don’t think I’ve ever ate this well after a race after party, especially for a 5K – so I’m excited to eat as much as I can post-race! Even if you don’t want to run or walk, you can attend just the After Party and register for only $30. Formerly known as United Cerebral Palsy of Philadelphia, Blossom Philadelphia has been changing the lives of children and adults with disabilities for over 70 years. Our story began by supporting individuals with cerebral palsy, but has now grown to include adults and children with autism, Down syndrome, head trauma or any condition that limits a person’s ability to function independently. Our mission is to improve the quality of life for people with disabilities by increasing independence, employment and participation in community life, always emphasizing respect and dignity. Your support will help Blossom Philadelphia continue this important mission in Philadelphia and the surrounding counties. Here’s where you can donate to Blossom Philadelphia to show your support! 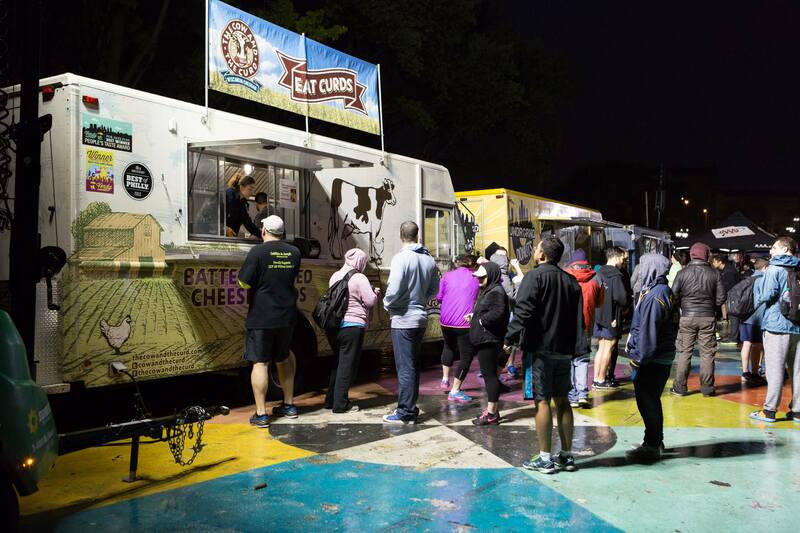 If you’re in the Philadelphia area, I highly recommend checking out the Blossom Philadelphia 5K Night Race! The Giveaway will be open until May, 10, 2017 and winners will be notified via email. Fill out the form below to enter – remember, there will be two (2) winners so you’ve got a great chance – good luck! I hope to see you there! Have you ever run a race at night?